When it comes to air filtration products, you should research your options carefully before selecting a unit for your home. Keep in mind that initial costs are not the only expenses to consider, so check on the prices for filter replacements and other maintenance costs a well. 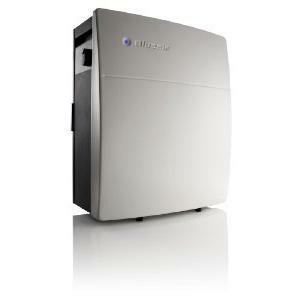 This Winix air purifier review discusses the benefits and drawbacks of the Winix WAC9500 model. My goal here is not to decide for you, but to equip you with understanding that is essential for you to make your own educated decision. 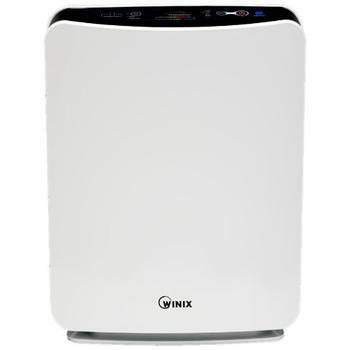 Can Winix WAC9500 Clean Your Air? The Winix WAC9500 weighs slightly less than 19 pounds and measures 16.5 inches long, 8.9 inches wide and 21.9 inches tall. 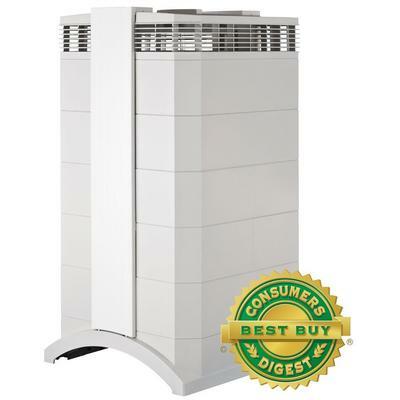 The manufacturer certifies that the unit cleanses the air in a single room up to 284 square feet. I’m not sure how that size sounds to you. But let me just make a simple computation based on the average home size in America according to the 2011 census. In the report, the average home size was found to be around 2000 square feet with the median number of rooms to be 7. Simple maths. It means that the average living room is expected to be around 300 square feet. While the specification comes a bit short, I believe it should be good enough for most cases whether you are placing the Winix WAC9500 in your bedroom or living room. 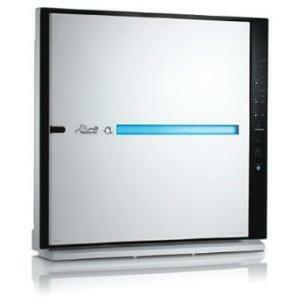 This air purifier is laden with features that don’t come standard on many other models. Some users find the number of “bells and whistles” appealing, while others may see them as extra complications that are not necessary to achieve the appliance’s purpose. The primary functionality of the Winix WAC9500 comes from its five-Stage cleaning process. As the unit intakes air form the surrounding environment, it pushes it through a bacteria-killing pre-filter. The first stage catches cat hair and other larger objects, so they don’t clog the inside of the filter. This allows the HEPA filter to last for up to a year or more. The next stage of the process is a 99.99 percent effective HEPA filter, which removes particles as small as 0.3 microns. 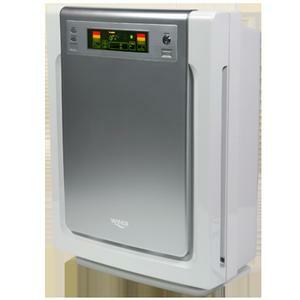 This stage of the cleaning process is one of the reasons that this unit is a good air purifier for pet owners. It removes pet dander from circulation, which can ease the symptoms of allergies in sensitive individuals. 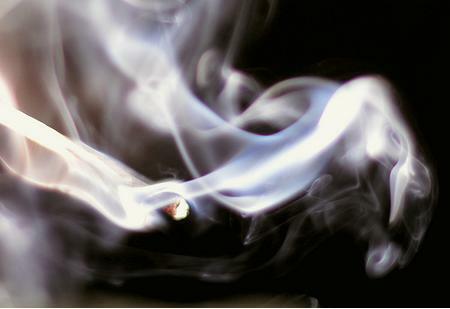 The HEPA filter also removes smoke particles, dust and other microscopic pollutants. The air then undergoes anti-microbial treatment to combat viruses and other pathogens before passing through to the Advanced Odor Control (AOC) stage. The odor filter can be removed and washed by hand. It’s manufactured from coconut shells and is one of the main reasons that the Winix WAC9500 is considered to be among the best air purifiers for odor filtering. It effectively removes smells caused by pets as well as common household odors, like ammonia. The final stage of the five-step cleaning process implements PlasmaWave technology. The Winix WAC9500 releases ions that connect with pollutant particles, which pulls them out of the air and breaks them up. Unlike some other air purifiers, it does not release any ozone into your home during the process. 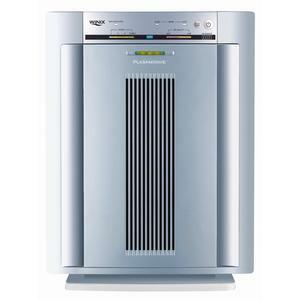 For homeowners who don’t want to micromanage their air purifier, the Winix WAC9500 offers various automated features that respond to changes in the environment. The unit is equipped with sensors that detect rising levels of vapors and pollutants, and adjusts filtration settings accordingly. It also comes with a remote control, so you can control it from the comfort of a couch or bed. There are four different fan speeds, which allow for finer control over the unit’s operations. The “Turbo” setting is great for unleashing the unit’s maximum purification potential, while “Quiet” mode allows the machine to operate silently as you sleep. 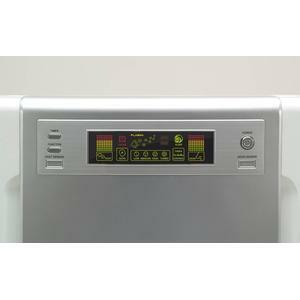 While the Winix WAC9500 offers a powerful arsenal of features to customers, no unit is completely perfect. The five-stage cleaning process can dry out the air as it removes pollutants, so you may need a humidifier to balance this effect. The number of features, including automation, are somewhat complex and may be overwhelming for users who want a simple machine that is easy to operate and maintain. Two of the filters need to be removed and cleaned regularly to maintain optimal functionality, while several others must be replaced periodically. Having discussed all the things that are worth mentioning about the Winix WAC9500, I hope I’ve given you a solid understanding about the product. As mentioned in the beginning, I’m not here to decide for you. 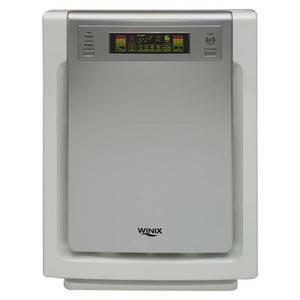 Ask yourself how you value the features found in the WAC9500 and decide if it is the best air purifier for your need. While there seems to be a lot of upsides to the Winix WAC9500, it is always good to see what alternatives are available. I recommend that you read my pick for the king of air purifier.